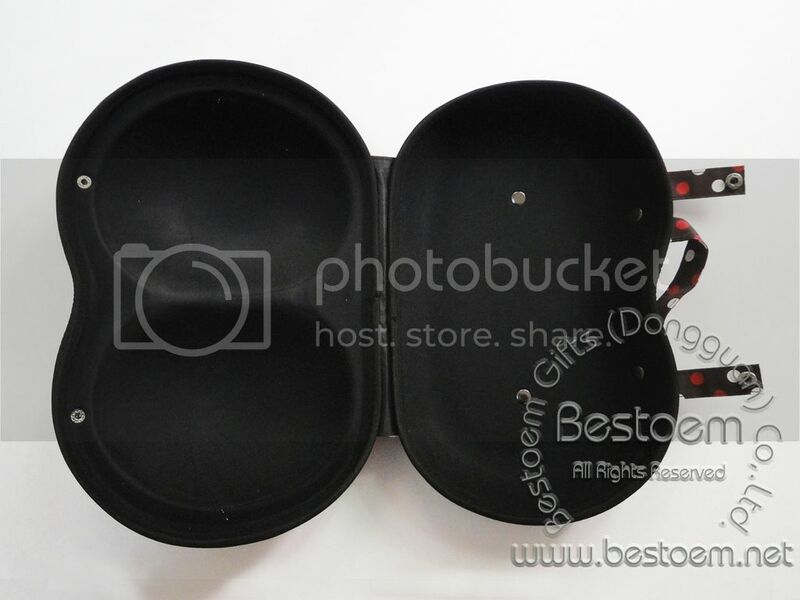 Big bra cup case factory from China clients lable and brand available-BestOEM Gifts Co.,Ltd. 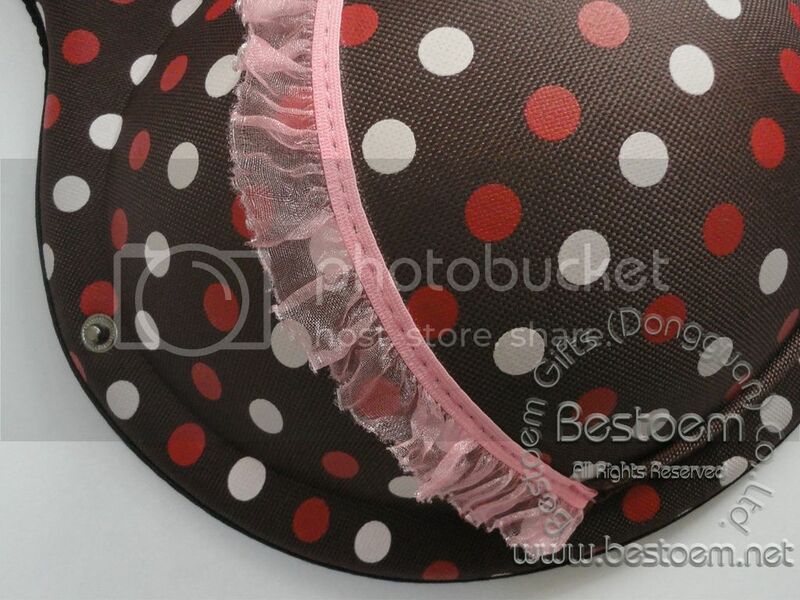 This bra cup case was made from extreme hard EVA with brown nylon fabric coated; it is specially designed to protect the big cup bras and lingerie! 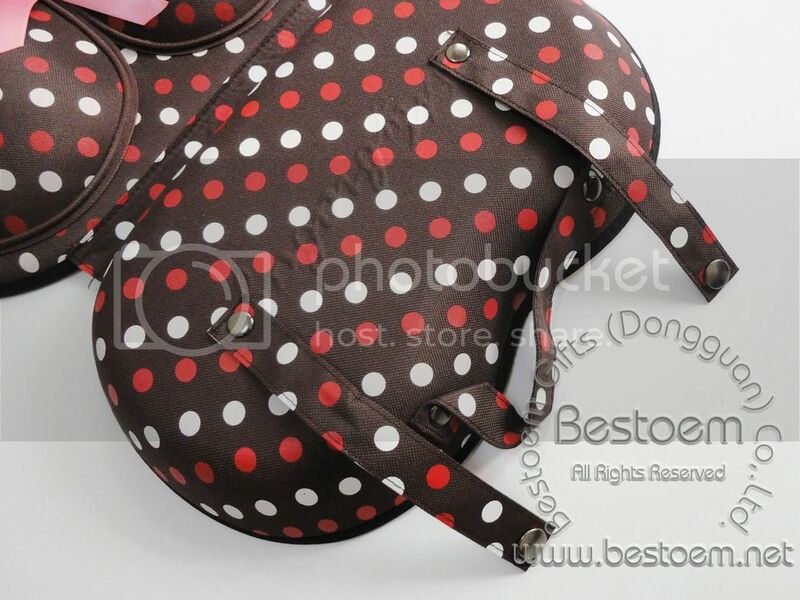 The Big bra cup case was design by MYBRABAG; it’s a professional factory from China, clients label and brand available! MYBRABAG Manufacturer is not only produce the large bra case organizer EC0111, but also have Small cup bra travel case 0131, which is fit for the A-D cups bras. 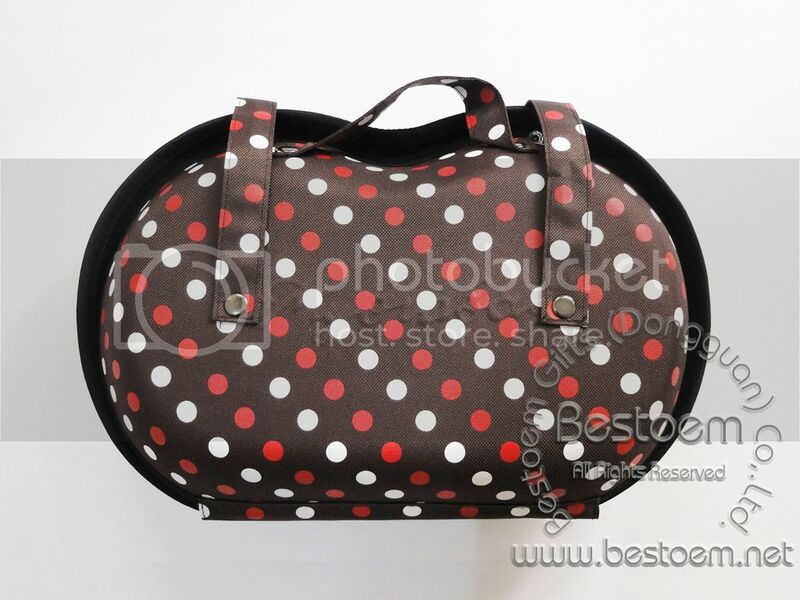 If you want to wholesale bra bag in lower quantity, or need the latest bra travel bag price list or catalogue, or want to get free travel bra organizer EC0132 sample from us, please feel free to contact us! Our designer could custom design a bra bag organizer EC0131 for your own product as a promotional gift, with your company logo and patented designs or patterns. 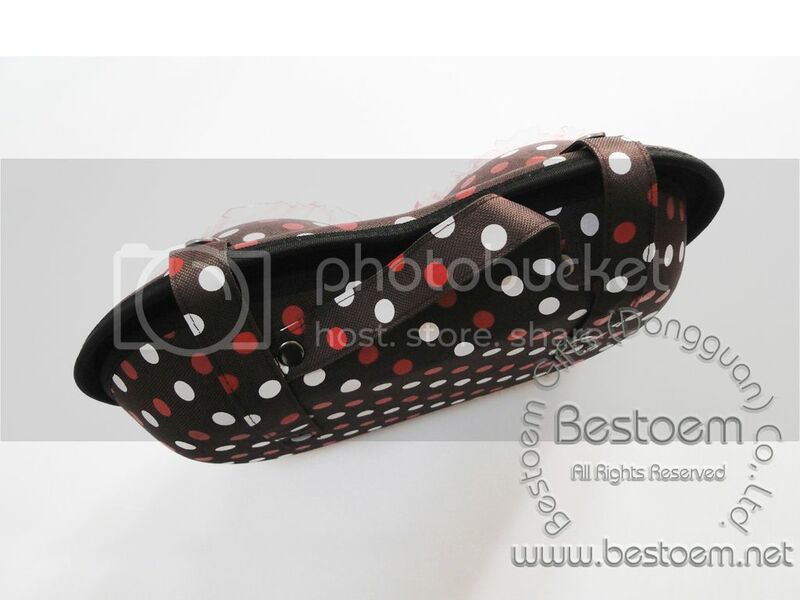 We could fast design and yield the draft online, and set up the mold based on your dimension and shapes quickly. We also have some travel underwear bag PP0112 for clearance in lower cost, with same design matching the bra case pattern; please contact us freely if you are interested in.